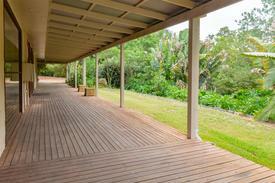 45 Commercial Real Estate and Properties in Hunter Valley are listed in 9 categories. We have 106 Industrial Warehouses for Lease , 81 Offices for Lease , 81 Retail Shops for Lease , 21 Showrooms for Lease , 9 Medical and Consulting Properties for Lease and 6 Other Commercial Properties for Lease . For Lease - Fast Food Outlet In Cbd Position $65,000 per annum + GST +..
Picturesque position previously housed function centre and art gallery. Surrounded by lush gardens and rolling hills, with an expansive wrap around verandah and large windows to take in the serenity. Available for lease as a whole or can be divided into smaller area to suit your needs. Approx. 415m² open plan layout with private facilities and fully equipped commercial style kitchen. 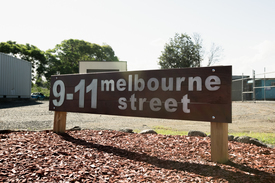 Located only minutes from Cooranbong Shopping Village, and not to far from the M1 Freeway. 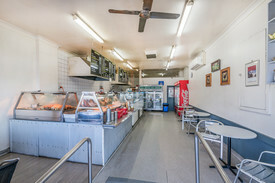 Council approved for Commercial Kitchen, Restaurant/Function Centre. Some other items permitted with consent under RU4 zoning include; Cellar door premises; Community facilities; Eco tourist facilities; Environmental facilities; Environmental protection works; Veterinary hospitals. Contact us today to arrange an inspection. Disclaimer: Every precaution has been taken to establish accuracy of the above information but does not constitute any representation by the owner or agent. Information is gathered from sources we believe to be reliable; we cannot guarantee its accuracy and interested persons should rely on their own enquiries. 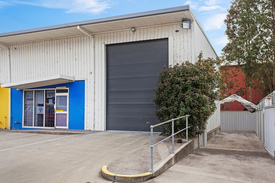 Available now and located in the Maitland CBD is this versatile office and warehouse space. Property Features • Fully furnished • Reception area • Meeting rooms • Enclosed warehouse with workstations • Full amenities • Roller door access • Open plan work stations • Air conditioning • Plenty of parking • Mezzanine areas • 264m2 floor area • Ideal for numerous uses Contact our team today to book your inspection! 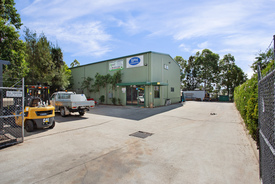 Approximate Subject to council approval. .
Open Plan Industrial Sheds $15,500 pa + Outgoings + .. Exciting opportunity for operators seeking highly visible premises at the gateway to Maitland's CBD. .. Property Features: • Large window display • Change rooms • High ceilings • Maximum exposure to vehicle and pedestrian traffic • Boutique fit out Available from October . 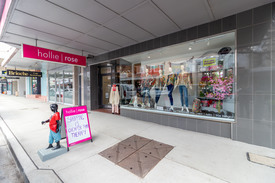 Located in the heart of Melbourne Street’s retail hub. A perfect blank canvas ready to fit out for your own business. • Shop front with window display • Multiple work areas • Main road exposure • Plenty of passing traffic To arrange an inspection contact our team today. . 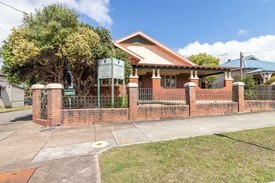 Situated in the professional precinct of Cessnock’s CBD with close proximity to the Cessnock Court House and Police Station. • 2 secure parking spaces • Plenty of natural light • Open plan layout with executive offices • Ducted air conditioning • Abundance of storage • Lunchroom/Kitchenette Available now with lease incentives on offer. . 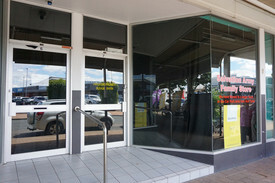 Prominently positioned within the CBD of Cessnock is this large open plan commercial premises that is now available! With its high visibility from passing traffic and ease of access from the ample parking provided your business will be sure to reap the benefits of this rare offering. . • Air conditioning • Prime location • Private amenities • Free parking nearby • Large glass shopfront . Located just off Ken Tubman Drive Unit 3 has a professional office fitout which consists of a number of individual offices, meeting rooms and open plan area.. With its first floor vantage point and elevator allowing ease of access for clients as well as a private carpark. Unit 3 is worth a look for any business wishing to occupy a high class office area. Key features • First floor vantage • Elevator • Disable compliant amenities • Off street parking • Ducted air conditioning Contact agent now for an inspection. .